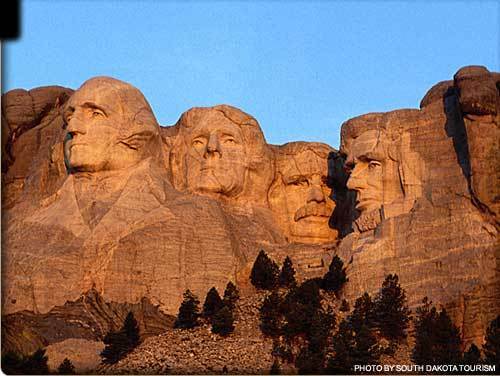 Mount Rushmore. . Wallpaper and background images in the 美利坚合众国 club.